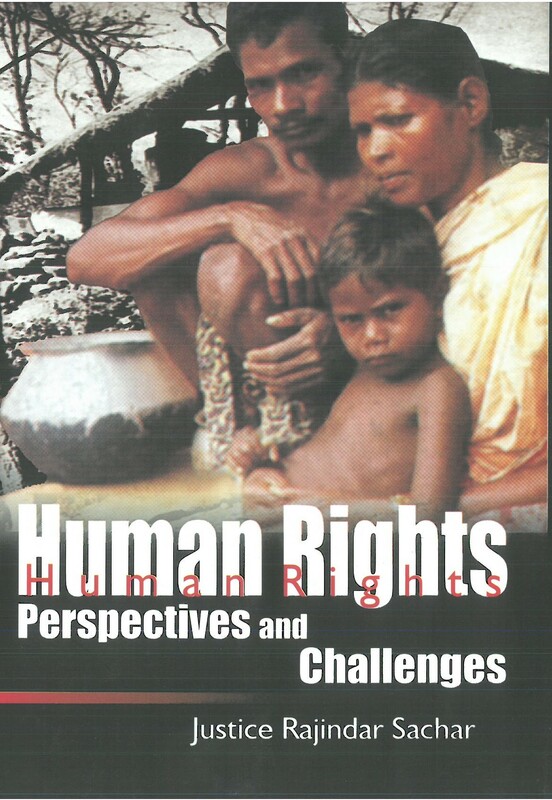 The Title 'Human Rights Perspectives and Challenges written/authored/edited by Justice Rajinder Sachar', published in the year 2012. The ISBN 9788121208307 is assigned to the Hardcover version of this title. This book has total of pp. 362 (Pages). The publisher of this title is Gyan Publishing House. This Book is in English. The subject of this book is Human Rights.